A new year, a new you! Detoxing can help you look better and feel better. 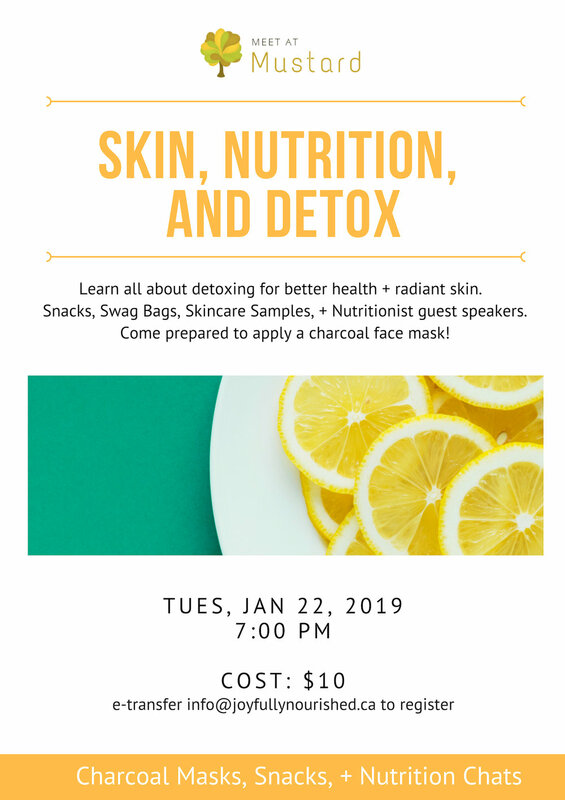 Learn how to safely detox with easy nutrition tips and how to achieve radiant skin with a better skincare routine. Healthy snacks, swag bag, and samples. 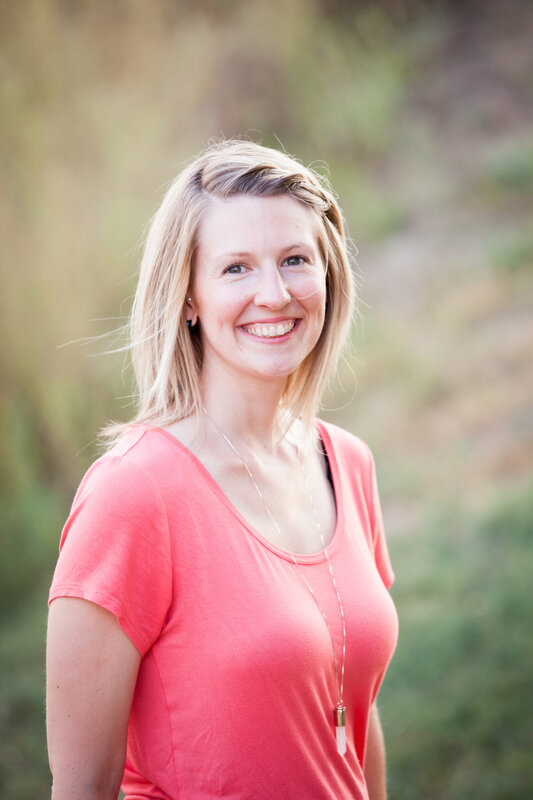 Holistic Nutritionist guest speakers: Allison Witvoet RHN & Juanita Miller CNP. Come prepared to apply a CHARCOAL FACE MASK! Your skin will love it. Sales close Monday, January 21. Please e-transfer info@joyfullynourished.ca to register.